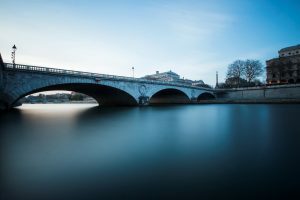 PARIS & SAN FRANCISCO—June 1, 2016—DxO, a world leader in digital imaging technologies, announces the immediate availability of DxO OpticsPro 11, a major update to its award-winning photo software for Mac and PC. DxO OpticsPro 11 introduces important enhancements to DxO PRIME, the industry-standard for noise reduction, and new automated tools, such as spot weighted correction, auto microcontrast and auto red-eye that leverage face detection to help bring out the subtle nuances in images — all in just a few clicks and regardless of the original shooting conditions. DxO OpticsPro 11 features DxO’s proprietary DxO PRIME 2016 noise reduction, which enables photographers to salvage noisy photos thought previously unusable. With DxO OpticsPro 11, photographers can capture new images at an even higher ISO by using a new version of PRIME that is better and faster than ever. DxO PRIME 2016 better preserves bokehs and smooth transitions, retains more details, and more faithfully preserves colors in dark areas, and it does this all automatically by reading each camera’s precise calibration data. And through an intense effort to adapt and optimize this technology, DxO PRIME 2016 is now able to process RAW files up to 4x faster than before — in fact, the higher the ISO, the bigger the benefit of processing time. The image scientists at DxO have designed a new enhancement to DxO OpticsPro’s Smart Lighting tool that uses face detection to apply an intelligent tone map on the entire image, to better extend the dynamic range, add fill light, and improve contrast while optimizing illumination on faces. The result is genuine spot processing—after capture—with the very same results as spot metering typically provides in camera, but with the added benefit of fine-tuning flexibility. 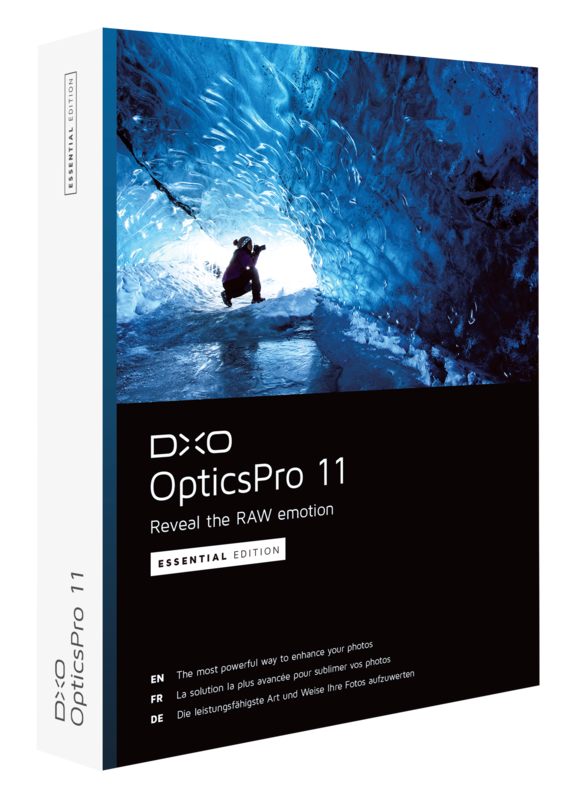 DxO OpticsPro 11 also adds a number of other useful tools for photographers, including an auto microcontrast mode that enhances image content while taking care to preserve faces and keep noise under control. The selective tone control produces more natural results, efficiently recovering information in shadows and highlights while avoiding flattening midtones, and there’s also a new tool that uses face and eye detection to automatically apply red eye correction, even as a batch process on multiple photos. In addition, a brand new full screen viewer removes distracting clutter so you can focus more on selecting, rejecting and rating your images, while using new shortcuts designed to help speed up the culling process. Without any user intervention (apart from simply viewing your image) DxO OpticsPro will read the metadata in your photo, and prompt you to download the appropriate camera/lens module. With that module, OpticsPro automatically and intelligently applies corrections such as distortion, chromatic aberration, vignetting, and lens softness. And with this latest release, DxO OpticsPro 11 adds support for a number of new cameras, including Nikon’s new flagship D5, bringing the total number of supported camera/lens combinations to well over 28,000! Photographers who acquired or upgraded a DxO OpticsPro license on or after April 1, 2016, are entitled to a free upgrade to version 11.